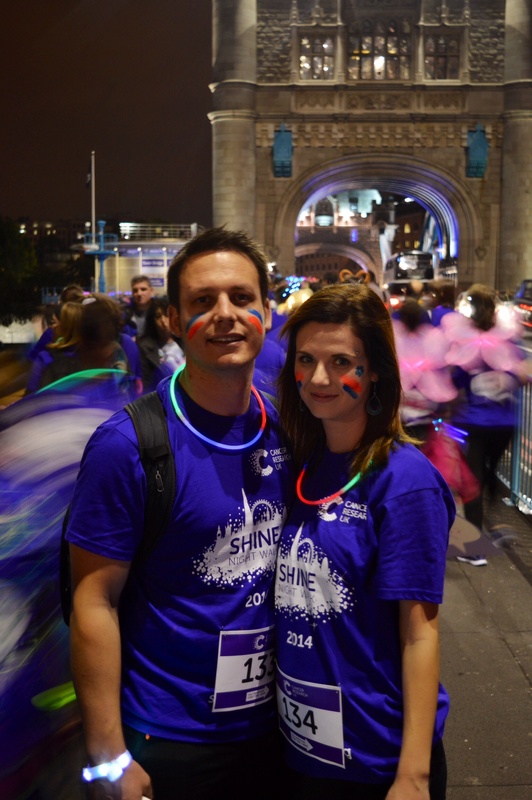 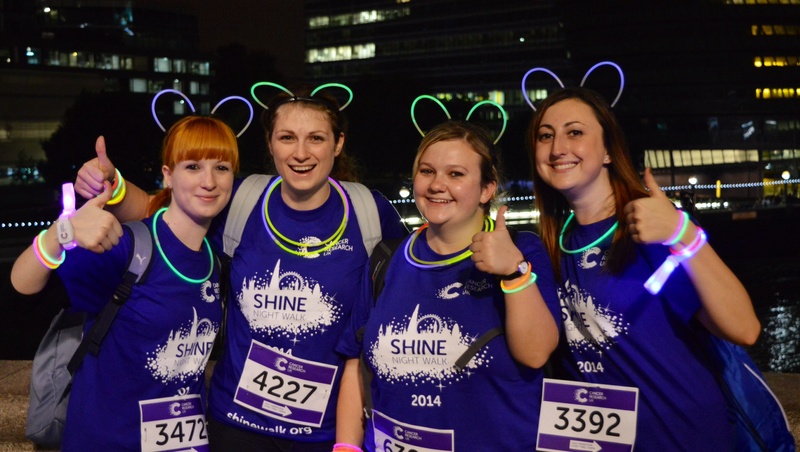 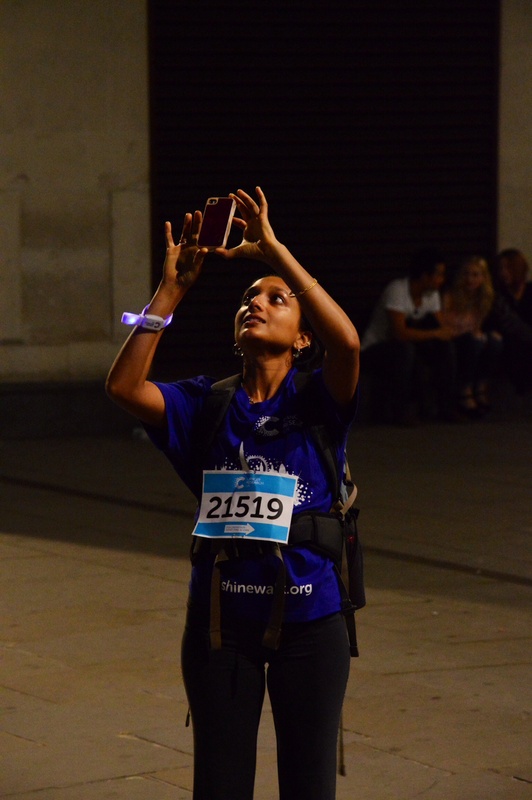 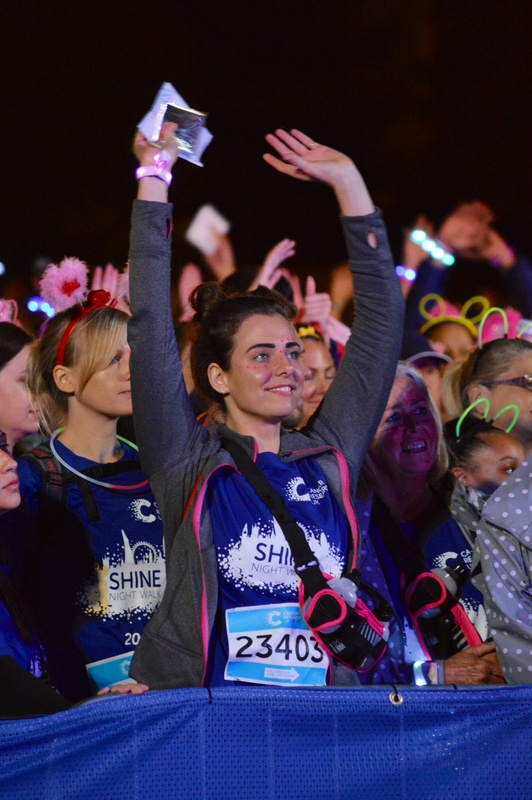 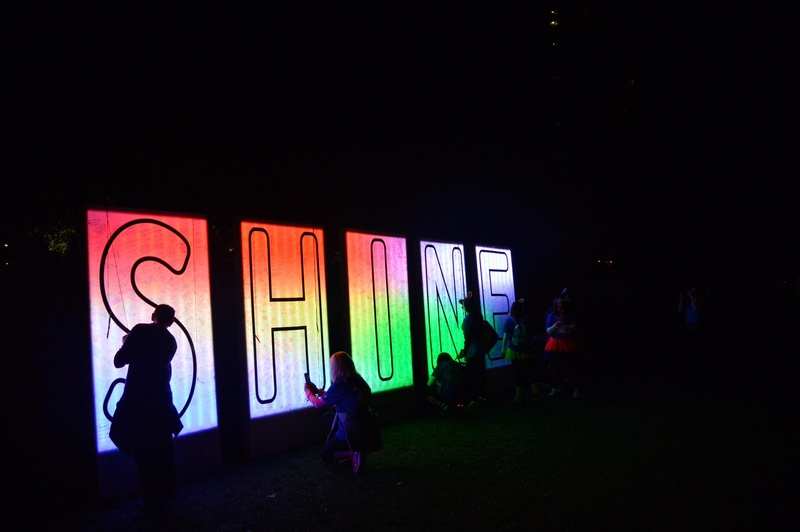 On September 27th I was lucky enough to be a volunteer photographer for the Cancer Research Shine Night Walk. 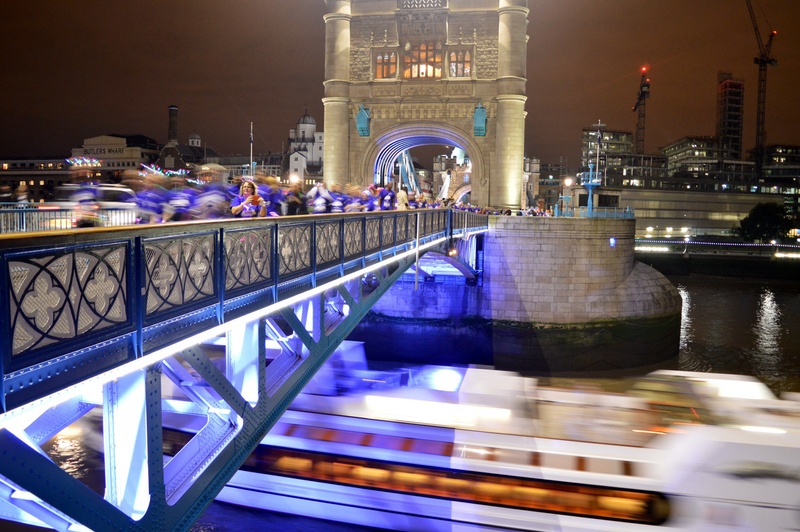 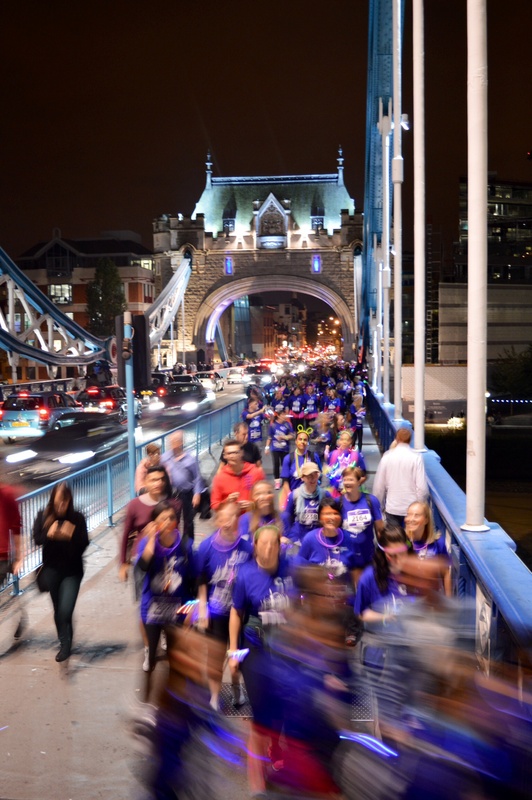 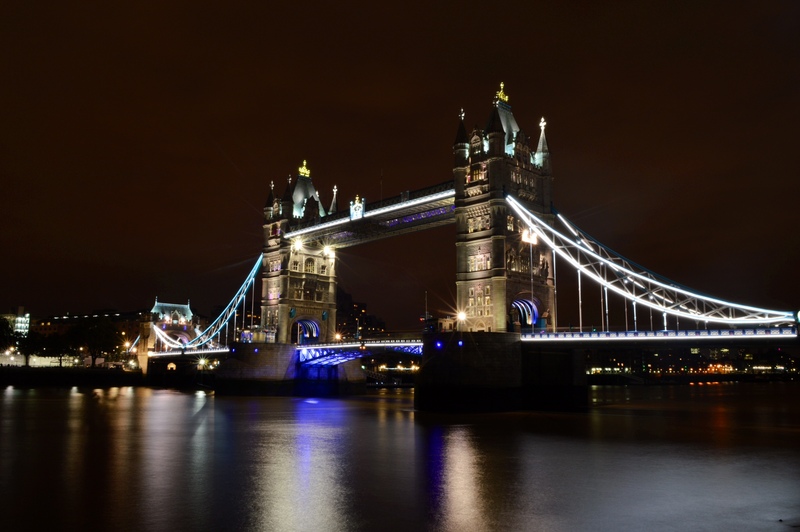 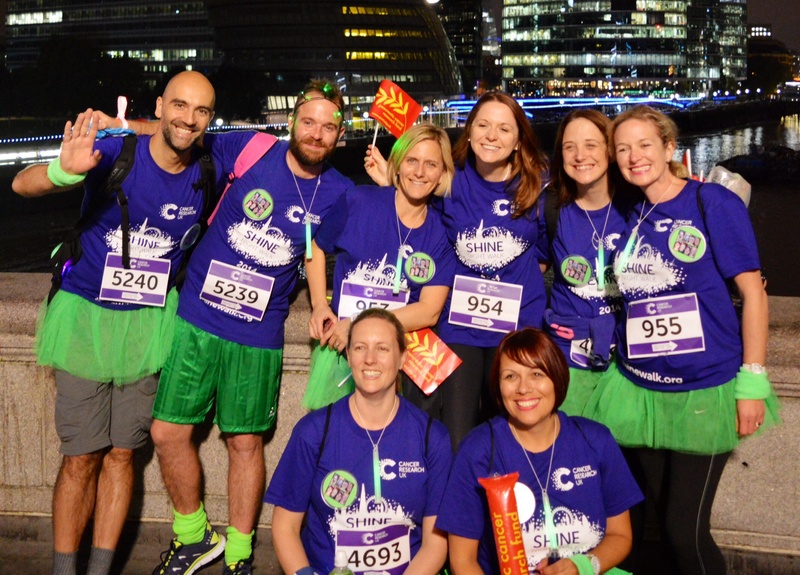 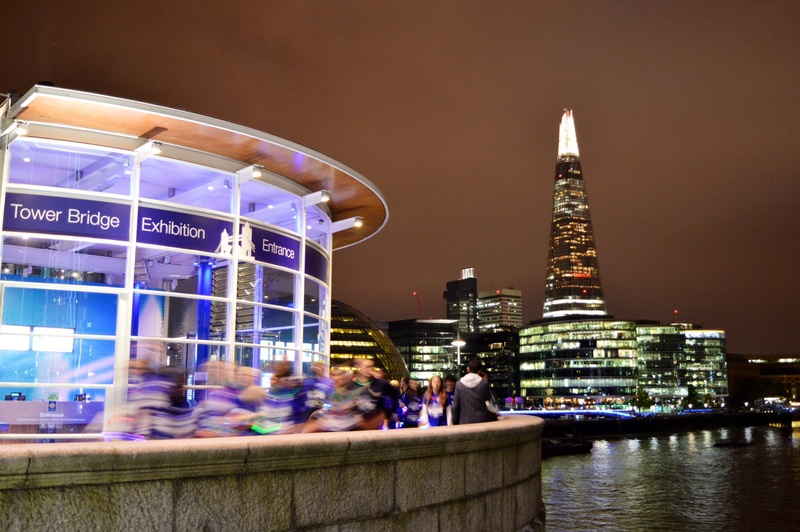 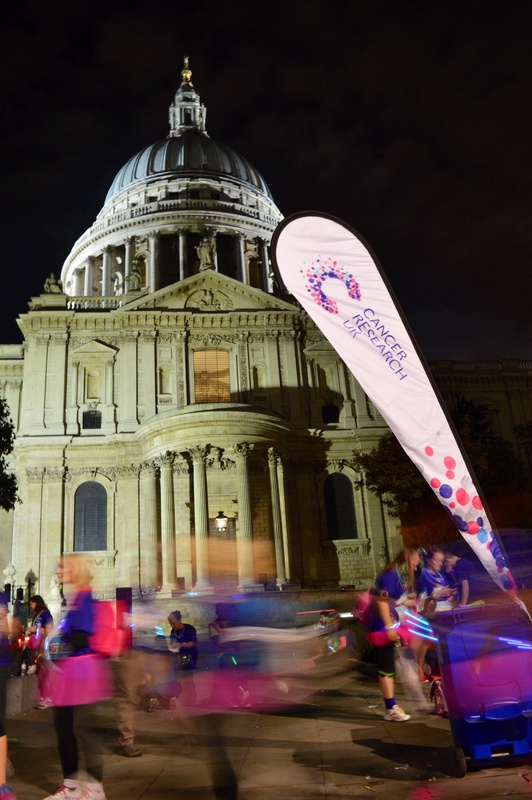 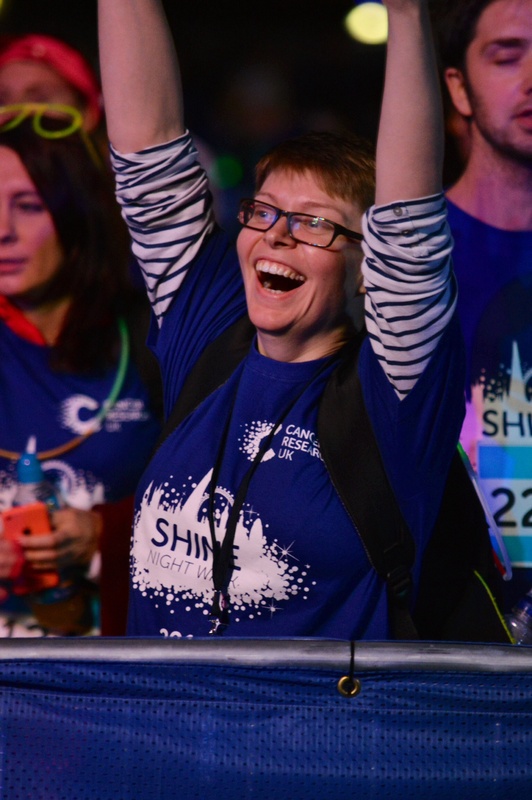 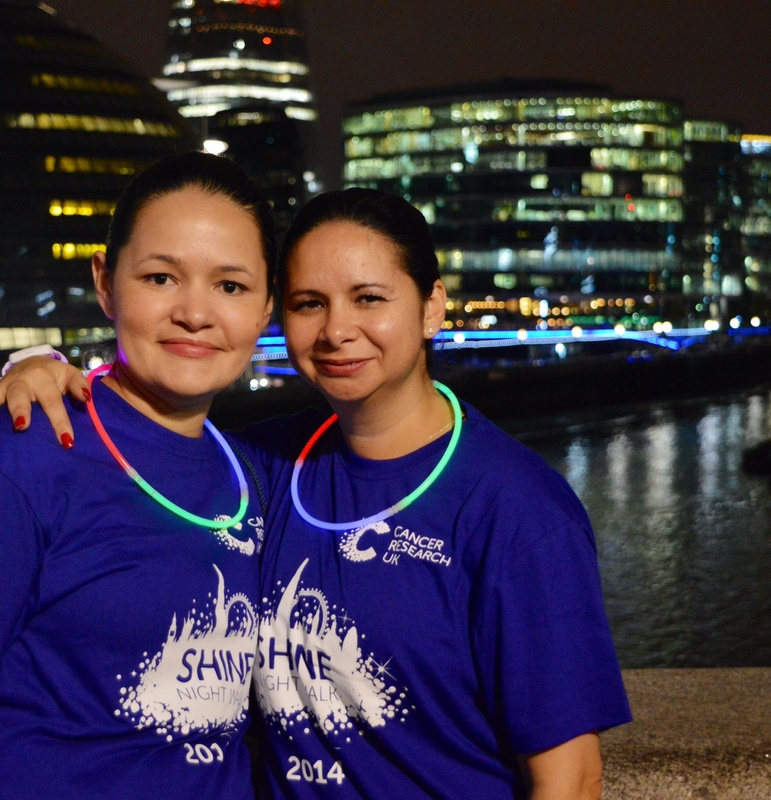 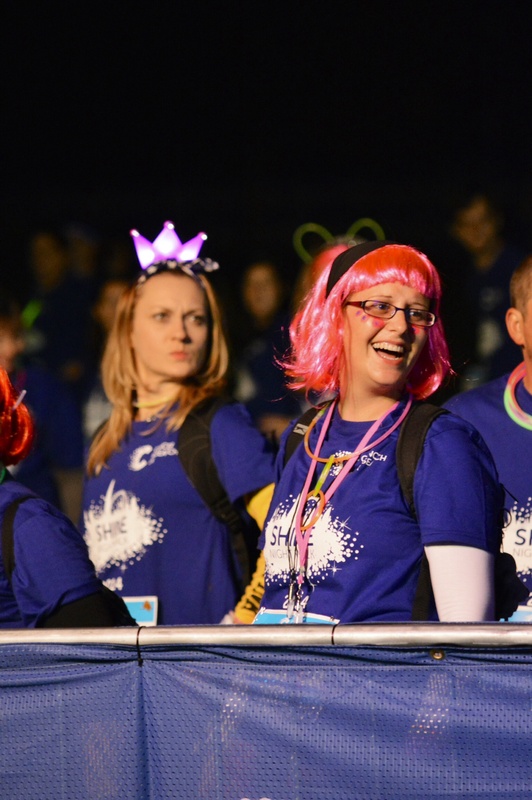 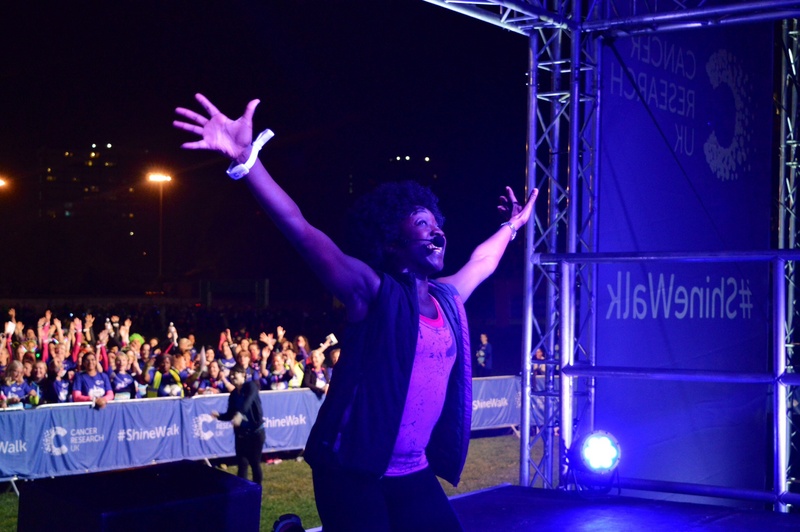 Any mass participation event has a buzz about it but with thousands of people fundraising to end cancer, whilst remembering and honouring loved ones, it meant that there was a very special atmosphere in London. 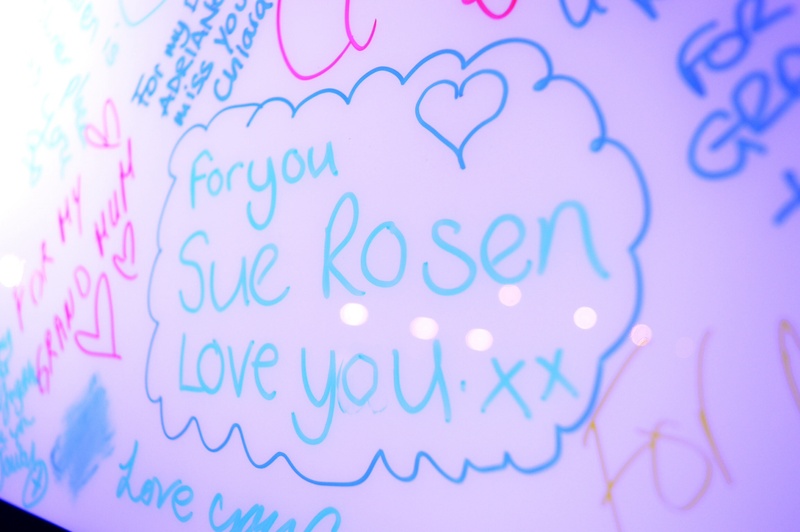 The light up memory board was particularly touching and inspiring at the same time. 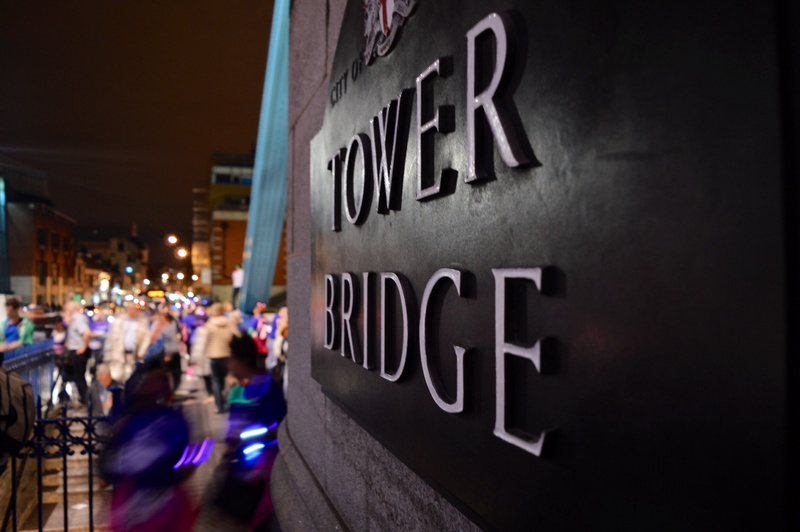 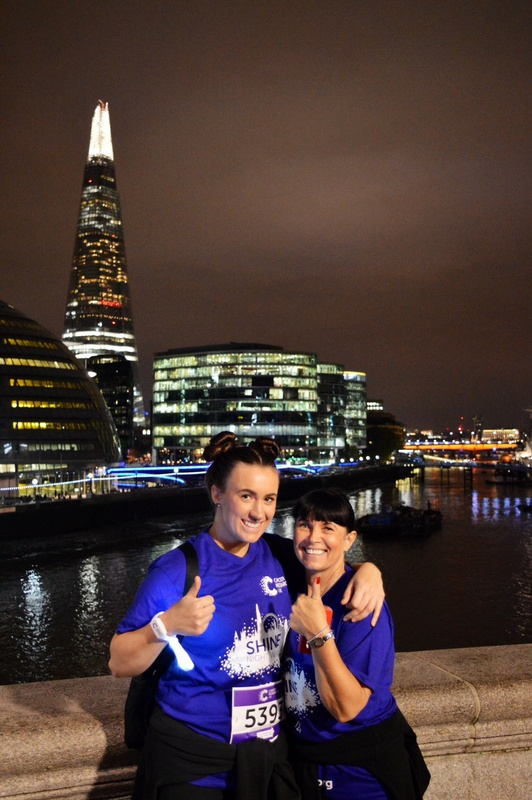 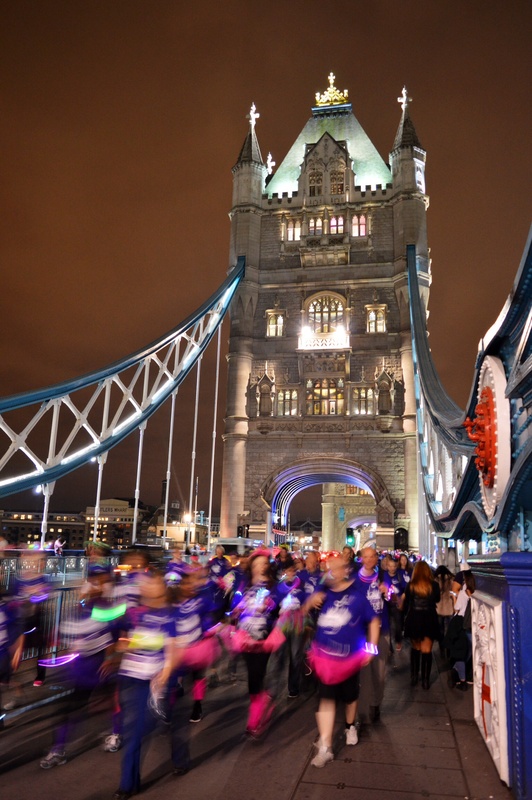 I spent most of my time on Tower Bridge and at the start line. 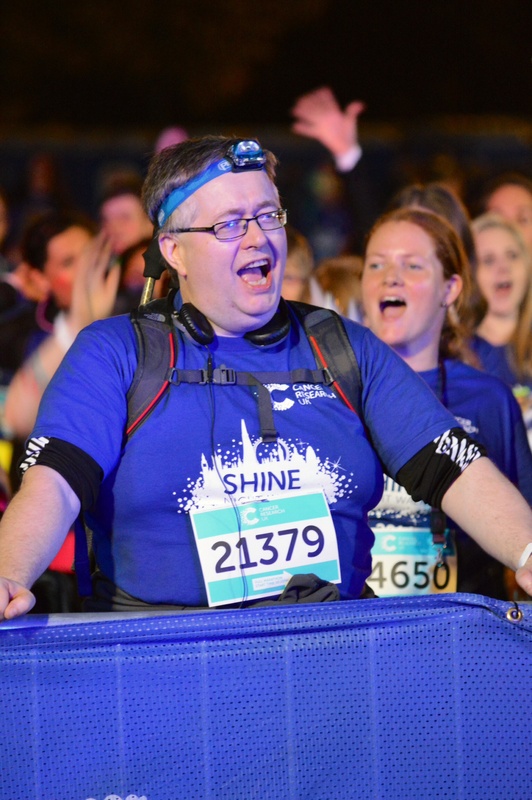 I hope you enjoy the photos and sponsor any friends or colleagues that completed either the half or full marathon. 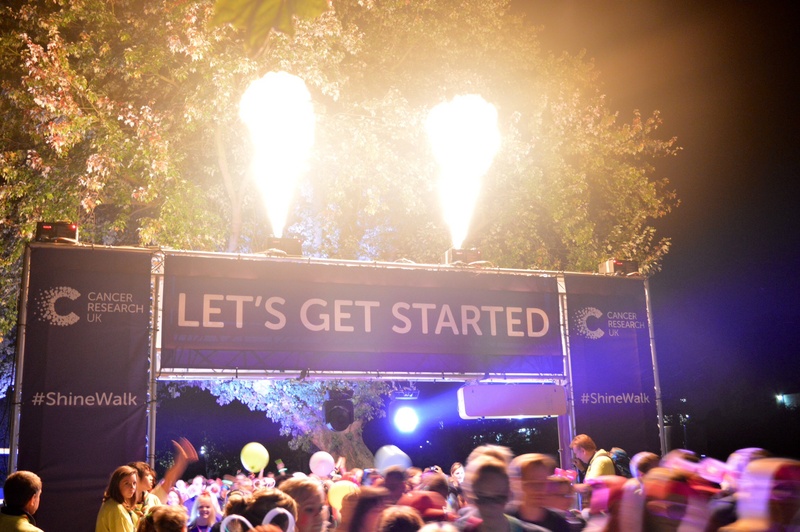 Interested in taking part in next year’s event? 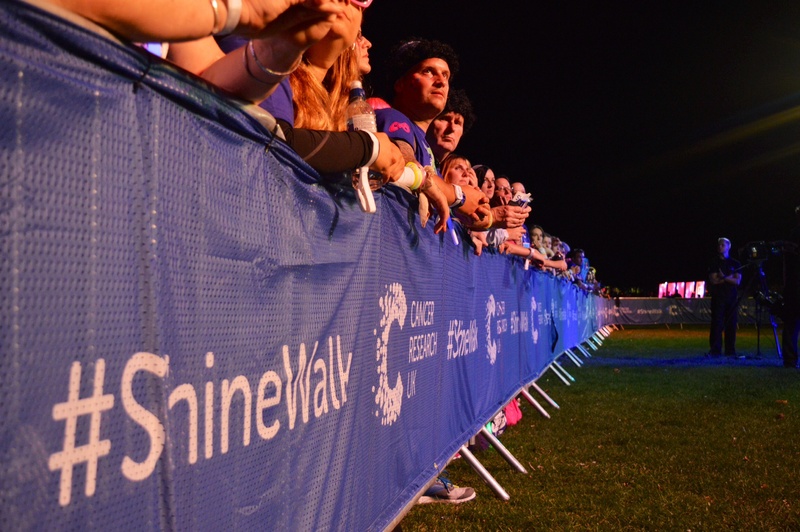 Register your interest now. 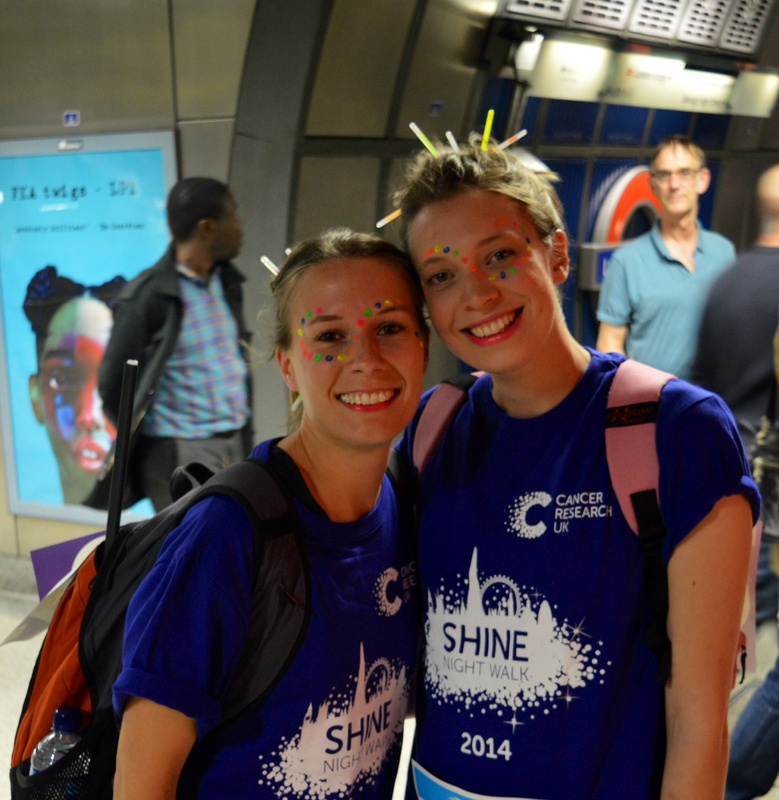 PreviousVolunteering with children: A game of double standards?